I have served as Director of Regional Arts Australia since 2011, was elected Chair in 2014 and continue to serve. Regional Australia is home to unique experiences, communities, cultures, landscapes and art-making. 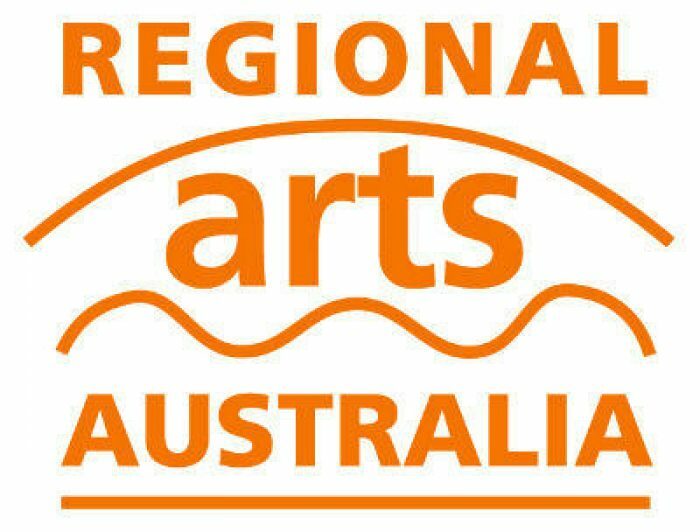 Regional Arts Australia is the key national body representing those working with, and for, the arts in regional and remote Australia. 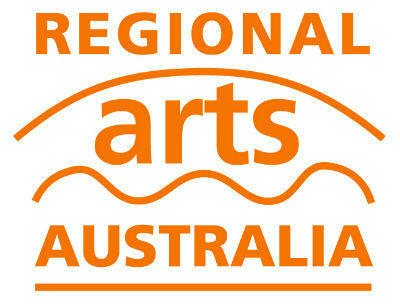 RAA’s activities include the successful staging of National Biennial Arts Conferences across Australia; delivering the Regional Arts Fund on behalf of the Commonwealth Government; and developing integrated strategies and support services that enhance access to regional touring of performing arts companies. I believe RAA has a critical role to play in ensuring that the 1-in-3 people who live in regional Australia the same opportunities to create, share and enjoy arts and culture as those living in major cities.